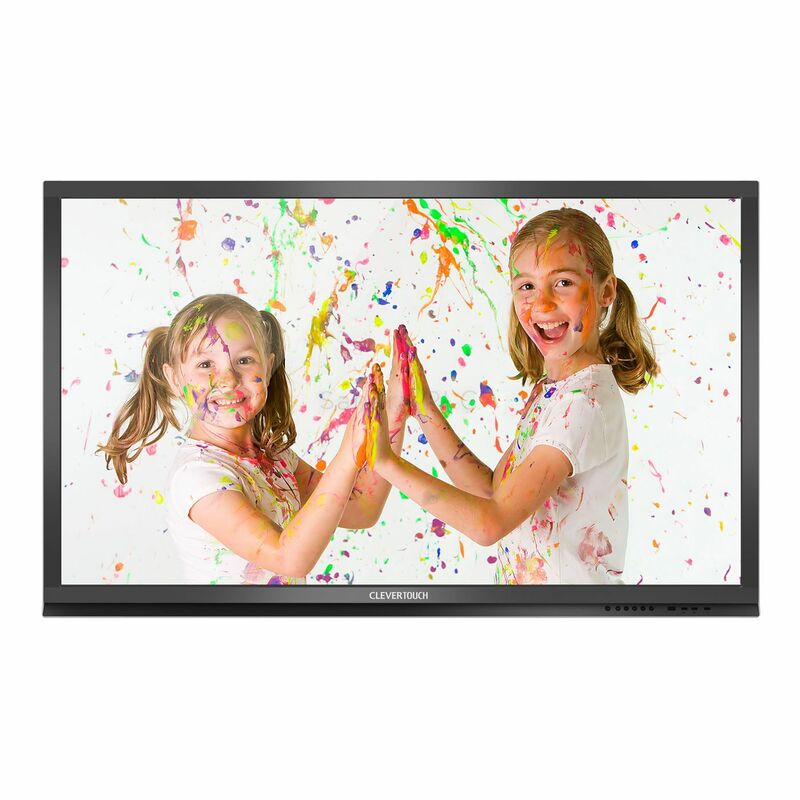 Further to this school working with Netcom for over 5 years, In January 2014 Lancasterian Primary School contacted us looking for a 70” Clevertouch screen. The enquiry was passed to our sales manager Brad Bulgen and a pre-sales consultation meeting was arranged and booked for that same week. Lancasterian was looking to put Clevertouch into every classroom. So they purchased 1 x 70” to make sure that the screen would work for them. Lancasterian Primary School was looking for a company who could take care of the entire project including product supply, installation and design. 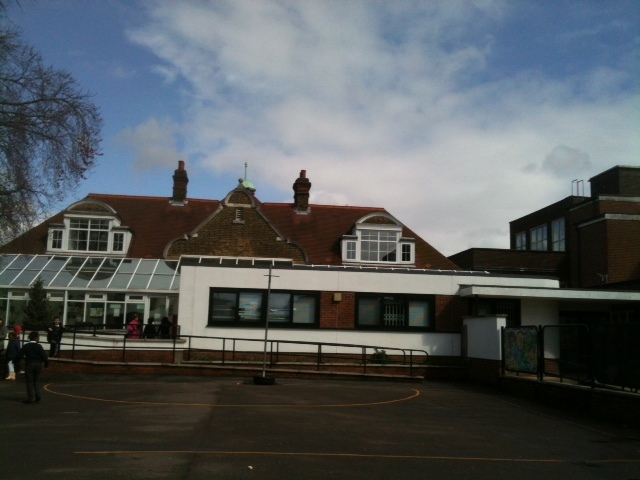 Lancasterian Primary School required a new touchscreen for their Earth Room. The school required that any teacher that went into the Earth Room to teach could connect to the screen and start teaching. Netcom understand that the students need easy access to the screen. With this in mind we mounted the Clevertouch to the wall mounted bracket at a height they could reach. 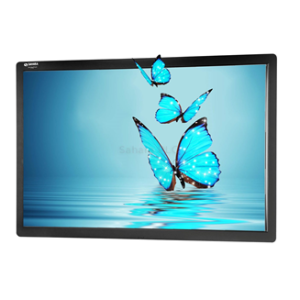 Due to the screen being 6 point touch meant that the screen needed to be placed on a suitable heavy duty tilting wall mount suitable for Clevertouch’s. Netcom provided the school with a 70” Clevertouch screen and a Clevertouch heavy duty tilting wall mount.